Do you want to quickly and cost-effectively establish an online presence? 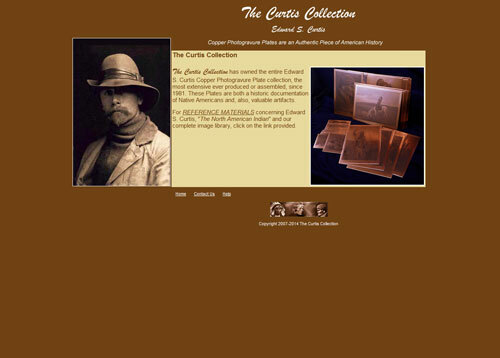 John Calder Web Designs is ready to make it a reality. 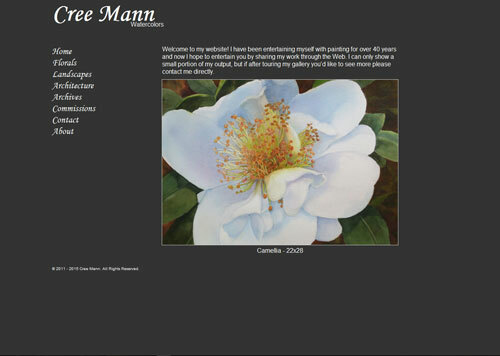 From simple, 2-5 page websites to database-driven sites with over 2,000 images I have provided my clients with friendly and informative portals to their customers. 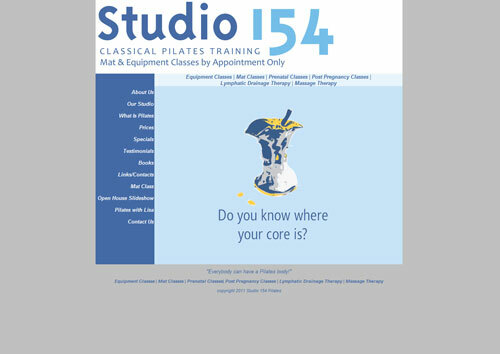 The following sites are ones that I've developed from scratch. 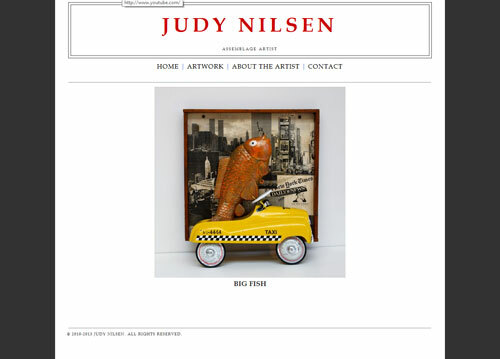 You can click on an image to visit the site. If you "hover" your mouse over the image of a site a balloon describing the underlining technologies will appear. 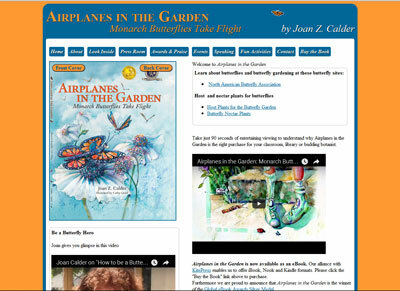 Drop in to this site for a quick glimpse of this entertaining children's picture book. This imaginative artist combines normal household scraps with famous sayings. Ron uses losts of color for his whisical creations. Pages provide information and capabilities for scheduling classes, including registration forms and an online payment method. 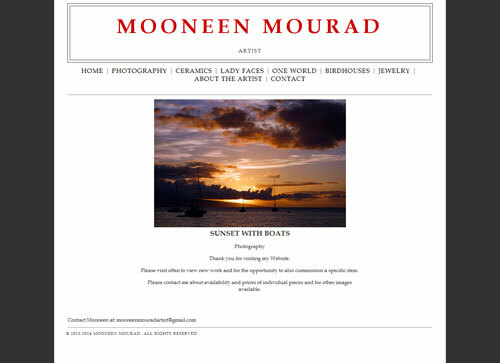 A multi-talented lady Mooneen showcases her art and business consulting skills on this site. 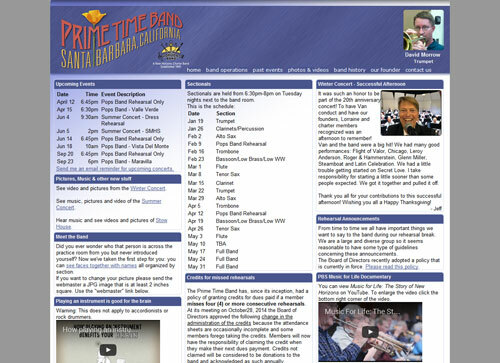 A band whose members are at least 50 years old, the PTB performs at least 2 free concerts every year for the Santa Barbara community. 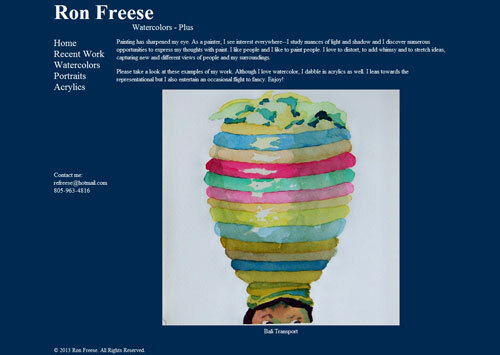 Cree has created many lovely watercolors. 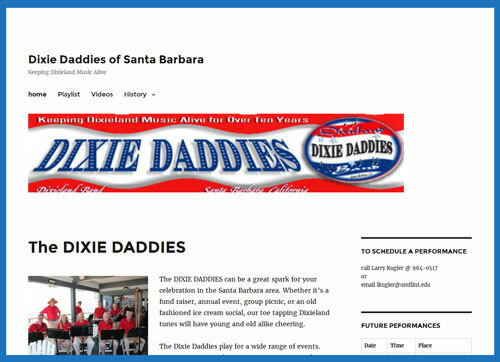 A dixie band that plays for churches, seniors and other organizations in the Santa Barbara area. 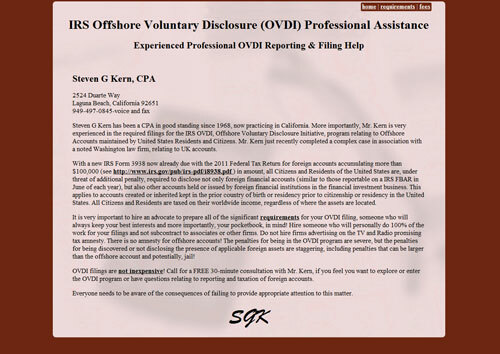 IRS Offshore Voluntary Disclosure (OVDI) Professional Assistance. These are some of the sites that I've maintained for clients. 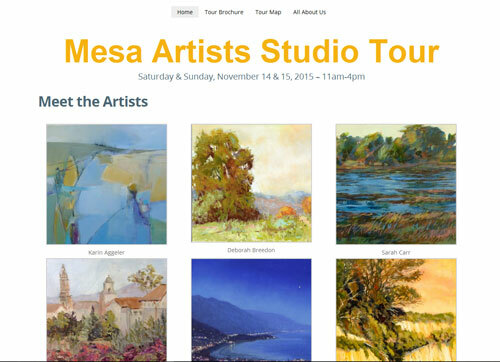 Once a year these wonderful artists open their studios so the public can browse and purchase art.